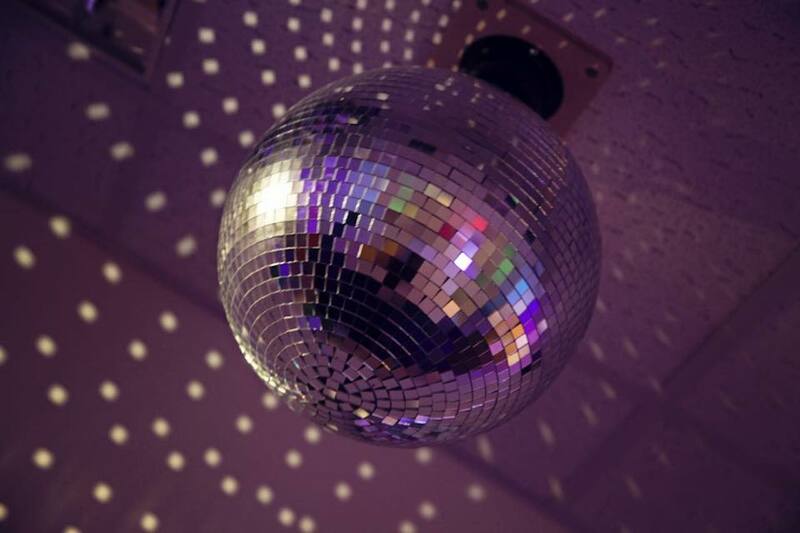 Our sensory room provides the ideal place to immerse in an atmosphere of relaxation and has many proven benefits for both adults and children with learning disabilities. The room is fitted with multi-sensory equipment vital and effective in helping to treat those with sensory disorders. Installed in the room is a PA system complete with iPod connection and WIFI. There is also a mechanical hoist to enable children and adults with profound disabilities access to use the equipment and benefit from the sensory rooms relaxed and calming environment. 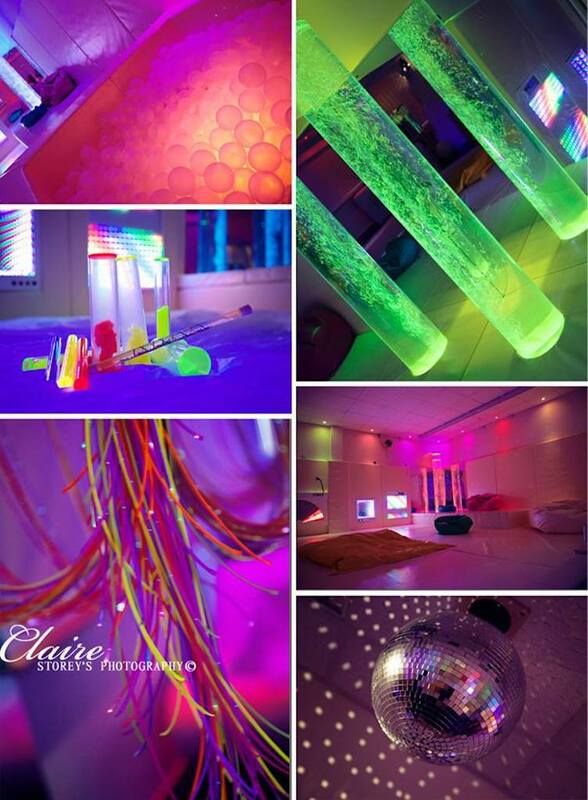 As with all the rooms within The Wellington Centre, our Sensory room can be hired out privately or on an individual/group basis.